Did you know that you can convert projects built in Scratch into standalone games, without the need to ever run Scratch? 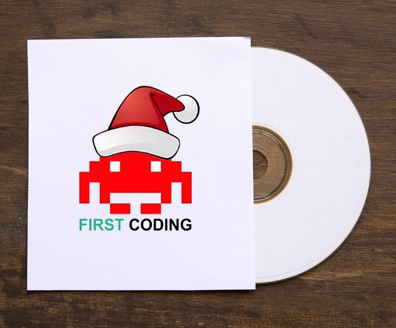 The wonderful games that my current pupils have built are all getting copied to CD so that they can be handed out as Christmas presents to their friends and family. This is a real-eye opener for some as they have now become game developers by releasing their own games! I’m looking forward to seeing some of the packaging artwork that they’re now producing.